Now a days there is a great competition between the social networking sites like Facebook, Twitter etc. They are being compared every where. It is a continuous war and it is effecting the comment formats of different sites. The commenting format few years back was much different from the format today. Most of the bloggers especially the beginners prefer WordPress. This is because of the free service with high customization and ease of use. Its comment style is very simple. Its commenting style is just meant for commenting and there is noting else. It can only be used with the sites using WP. It can work on WP activated sites as well but still the environment of WP is very limited. 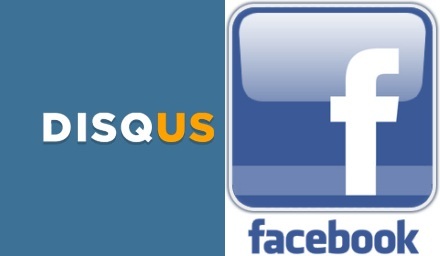 With the help of Disqus you can post with any of the social media sites. You just have to sign in to only one account of Disqus and then you can comment with whichever site you want. 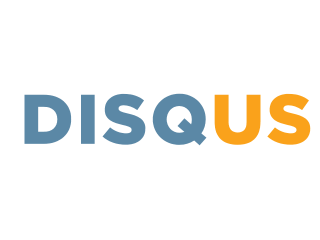 Disqus will itself manage the sites. The best thing about it is that it saves all of your comments and send you notifications of the replies to your comments. You will have to on the notifications for getting emails for them. Many people use IntenseDabate and many of them are much loyal to it. They think that it is the best service for comments. Another thing about it is that it is open source. 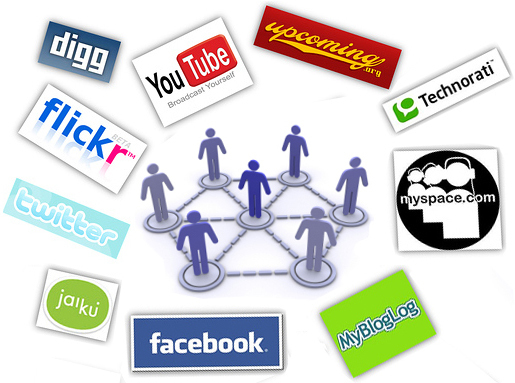 They work with many of the social networking sites. However, Facebook wins as most of the people prefer Facebook over IntenseDabate. This is because the users are already logged in to their Facebook account when they comment and because Facebook comments also have like and share feature enabled with it. Both of them are very popular and people use both of them. For many of the peope there is no difference between these two commenting styles. The only difference is "privacy". Only Disqus can provide it. You cannot protect your privacy with the help of Facebook comments. But Disqus provides you a way to comment without being known. It is easy to use, has many features and provides privacy so it is the best among all of them. BloggingeHow | Making Blogging Simpler: Disqus VS IntenseDebate VS WordPress Comments VS Facebook - Who wins?